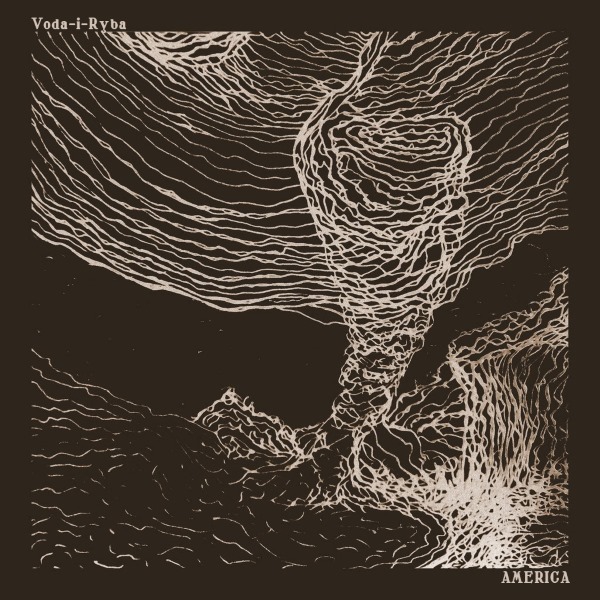 Voda-i-Ryba - America EP - BFW recordings netlabel - ambient shoegaze indie experimental electronica - music is free! Cover art by Alina Yudina. Quite a change of pace from recent BFW releases. Voda-i-Ryba, now based in Saint Petersburg, combine indie, post rock, jazz and blues into something that is somehow both intimate and epic. EP «America». Melancholic and hearty, but nervous homage to the culture of the Continent from New England to Mississippi. Devoted to William Faulkner, Robert Frost, Edward Hopper and Grant Wood. Voda-i-Ryba (Fish and Water) was founded in the city of Krasnodar (The South of Russia). In 2011 Voda-i-Ryba recorded two EPs – Warsaw and Better Times. In 2013 band removed into the city of Saint-Petersburg. Music of band is mix of dark indie rock and trip-rock with influences of other styles (like alt-country, avant-rock, psychedelic rock), gloomy guitar and taut female vocal. In heart of Voda-i-Ryba are lyrics poems of Russian poet Ivan Beletsky, translated into English.